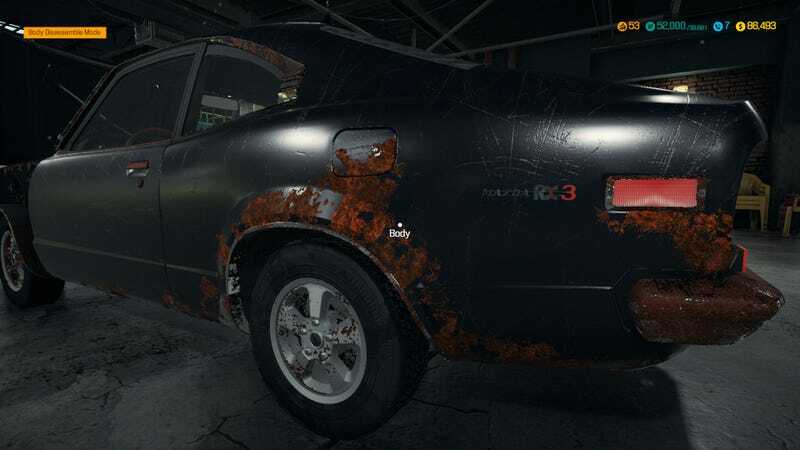 The first picture that shows up for the Mazda DLC for Mechanic Simulator 2018 is a car dying of rust. Ouch. I have no idea if this version is any better than previous versions which were rather simplistic and tiresome. I haven’t purchase this version and, unless I hear otherwise, have no plans to do so based on my previous experience with the franchise.